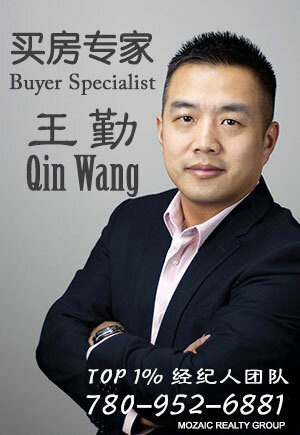 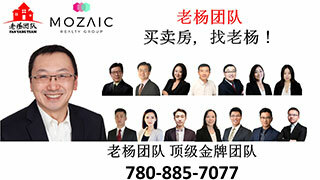 开放日(OPEN House)2-4pm12月15日(周六)黄金好房！ McKernan全新双拼，地下室独立...,新盘推荐-New Construction Listing,埃德蒙顿华人社区-Edmonton China,加拿大,埃德蒙顿,爱德蒙顿,爱民顿,艾德蒙顿,爱城华人,爱民屯,爱明顿,Edmonton,Chinese,Edmonton Chinese - Powered by Discuz! 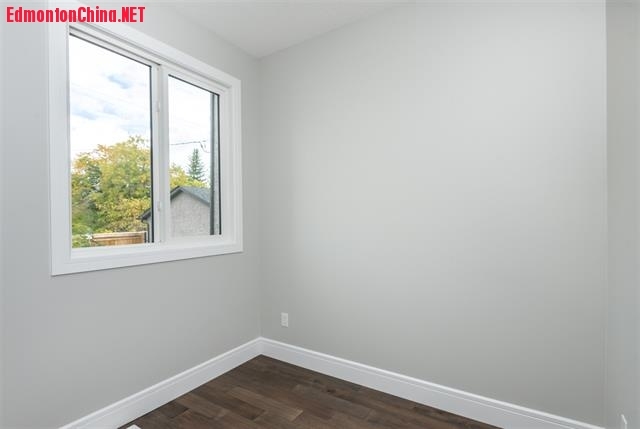 / G% |" s3 N/ e4 [0 s" B4 TLocation, Location, Location! 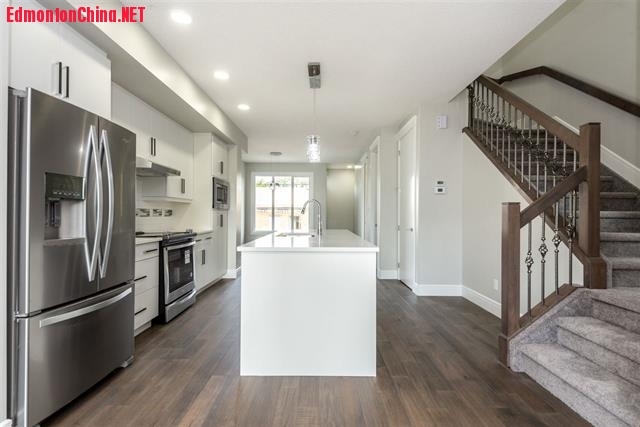 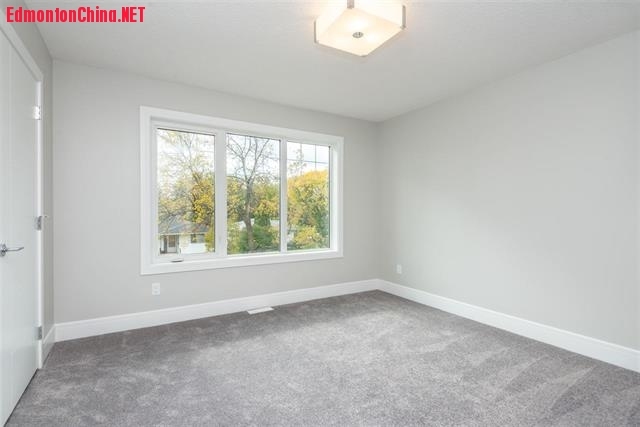 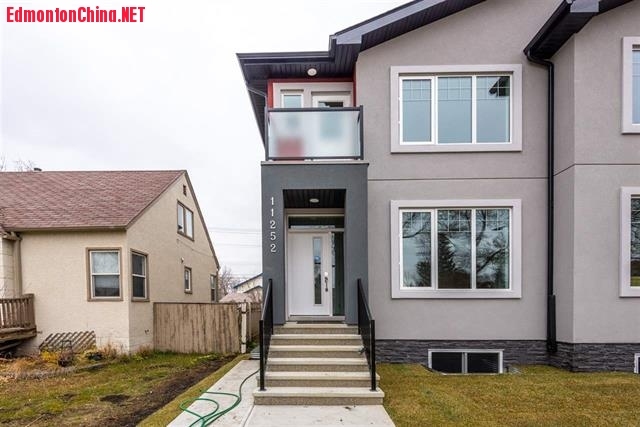 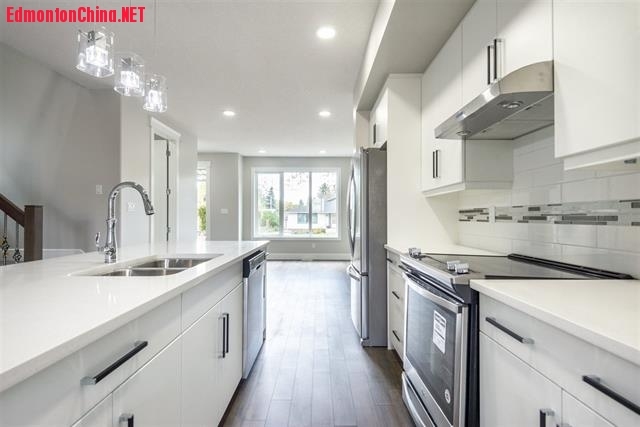 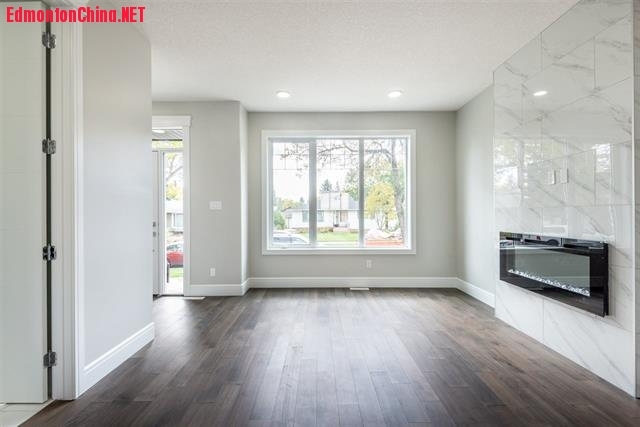 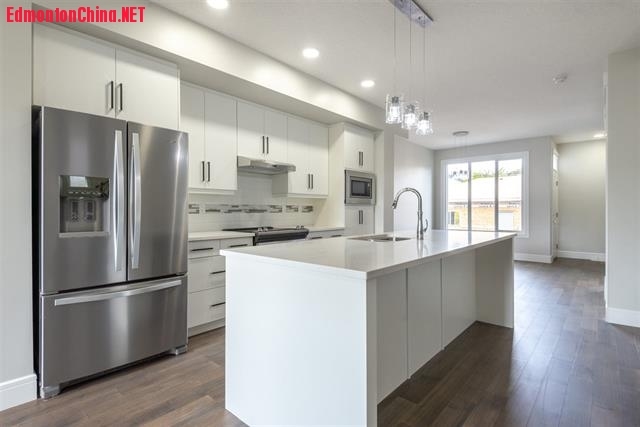 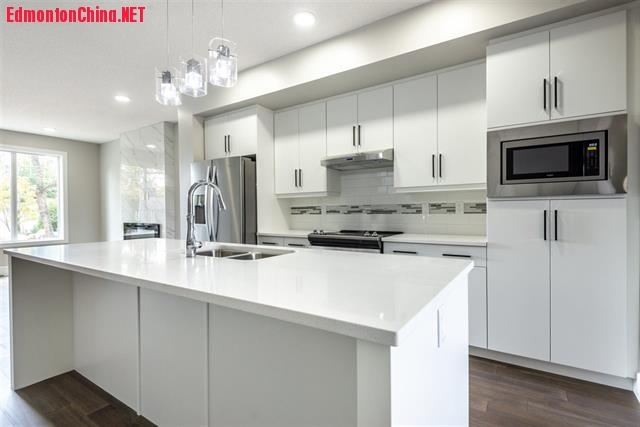 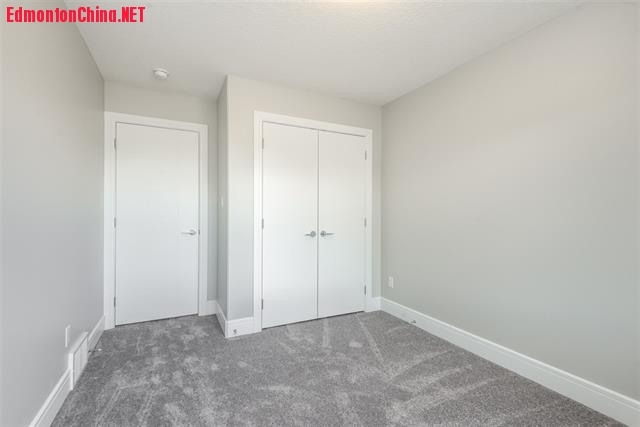 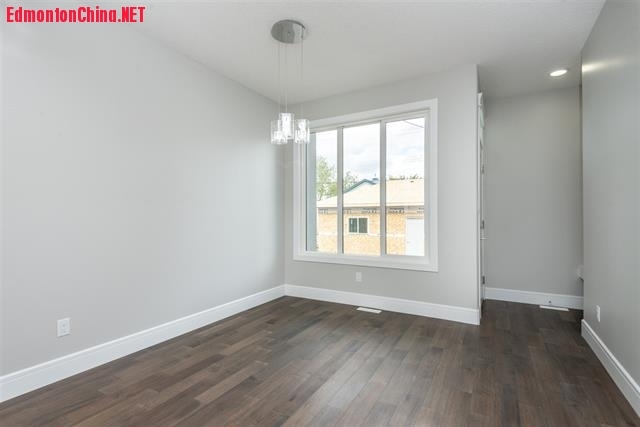 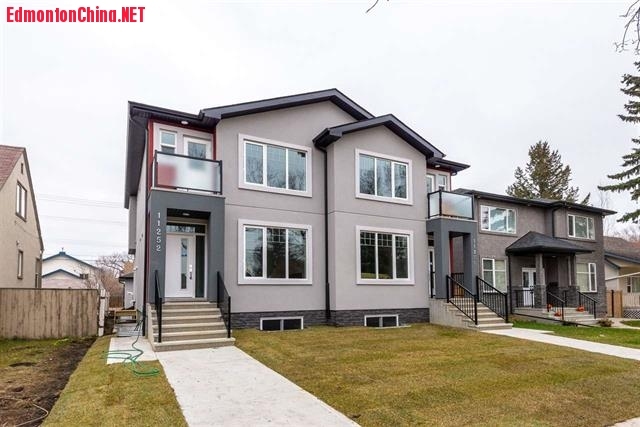 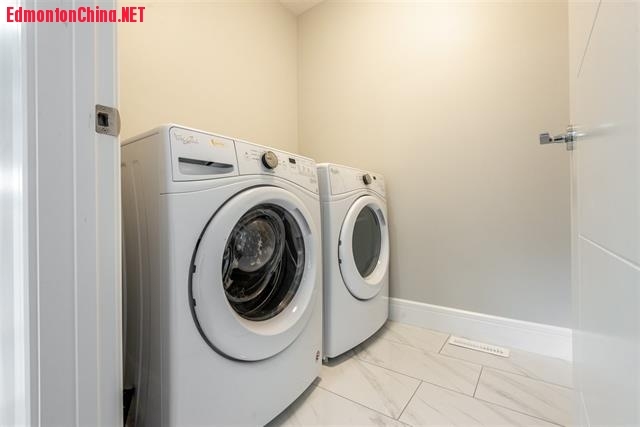 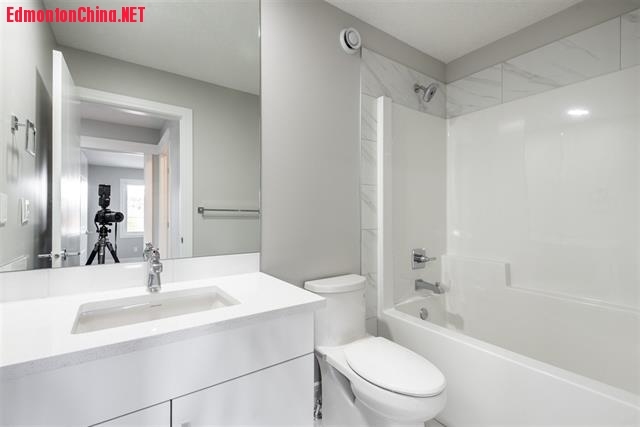 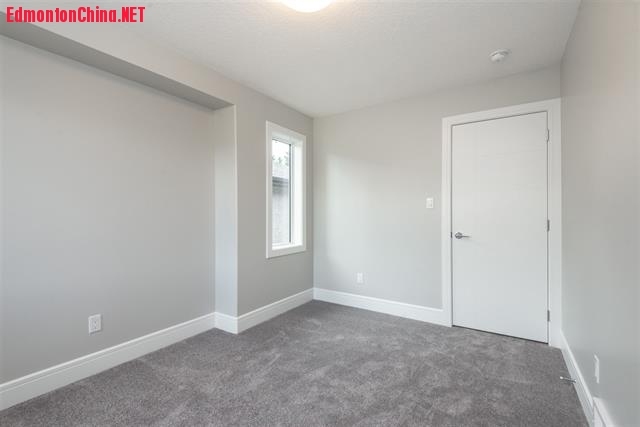 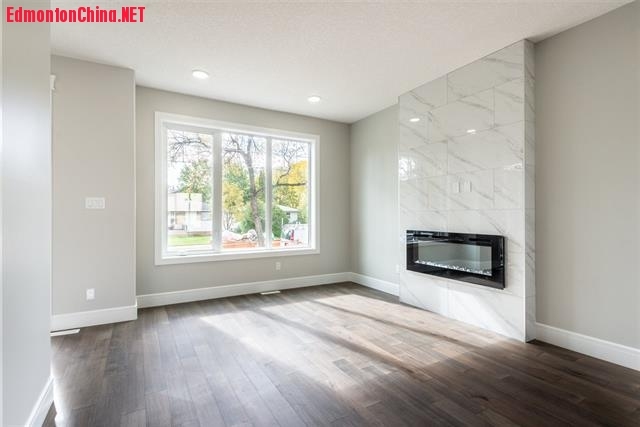 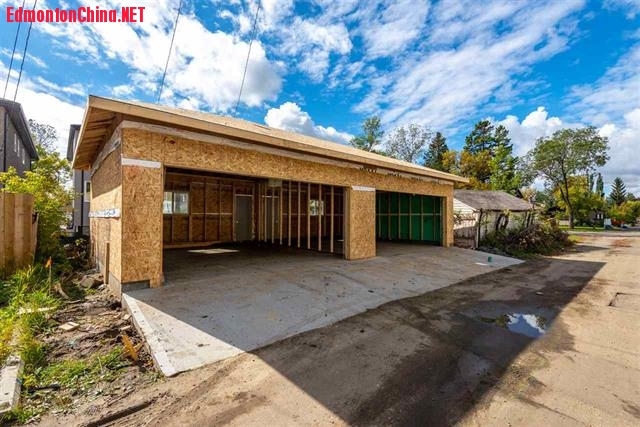 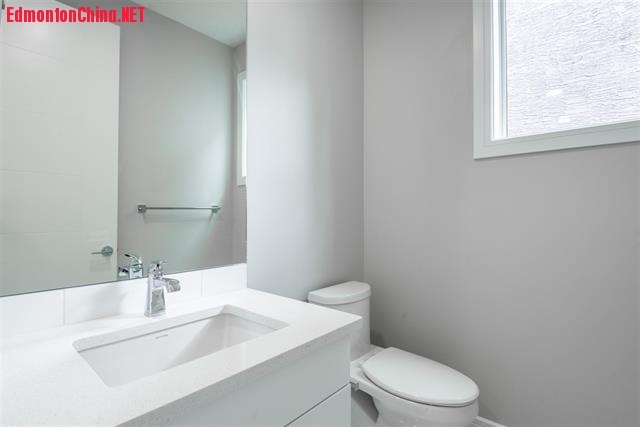 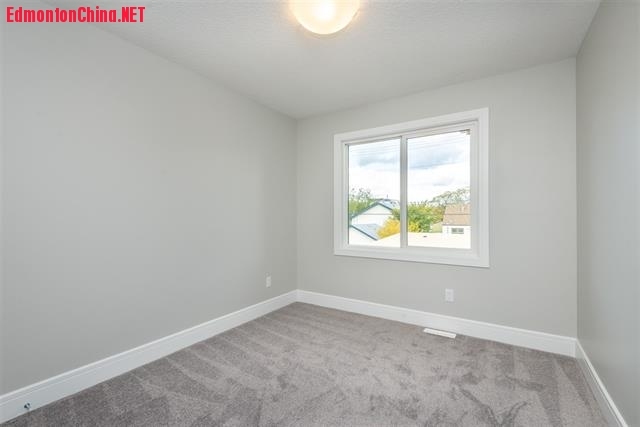 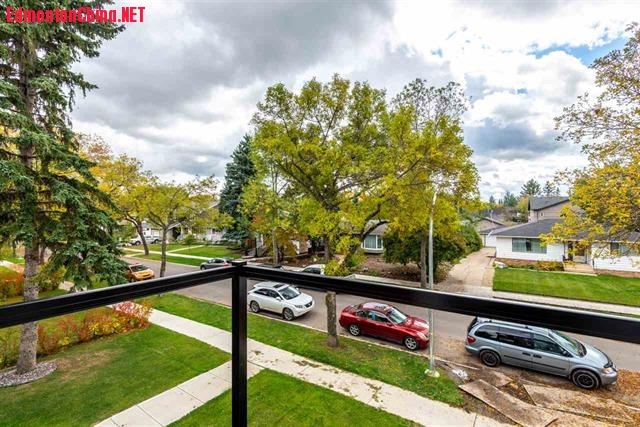 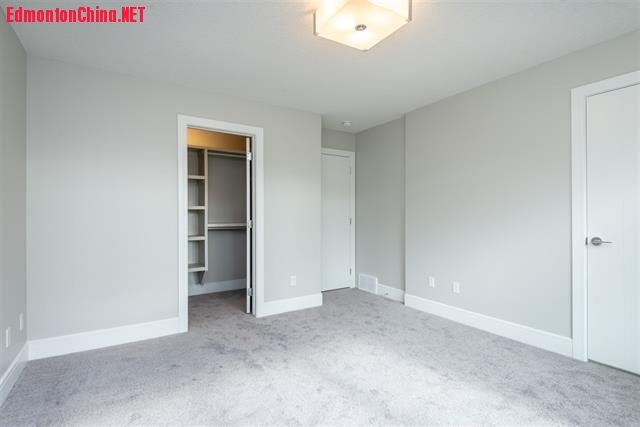 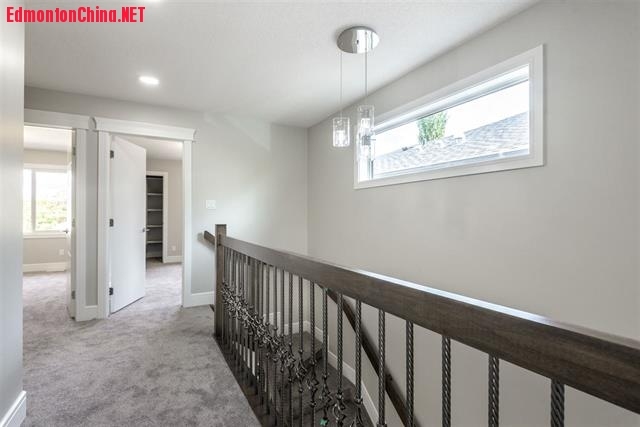 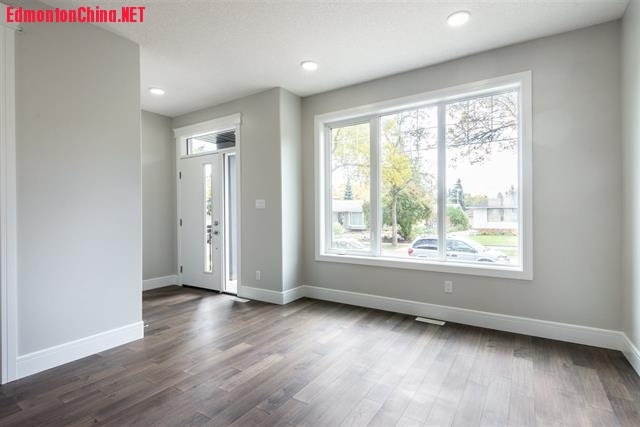 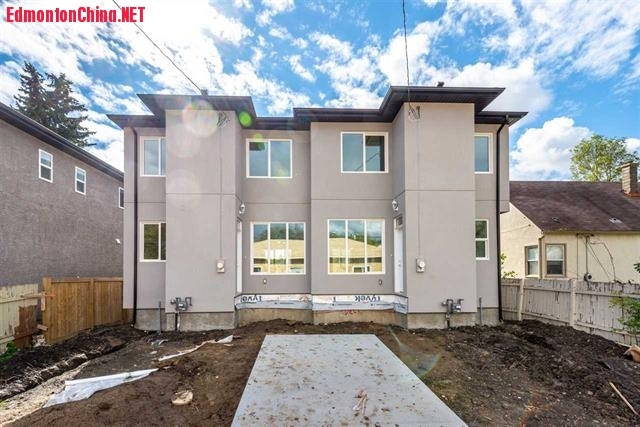 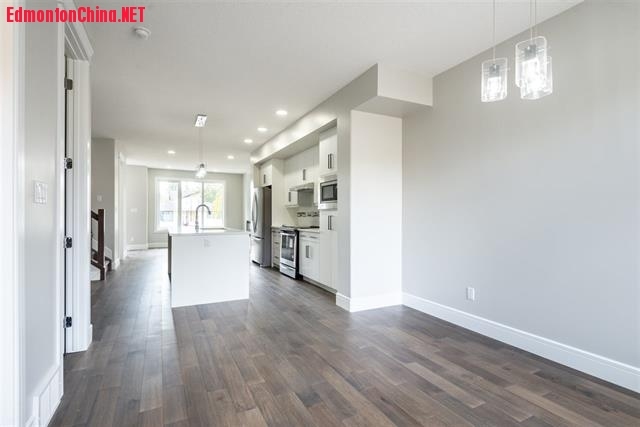 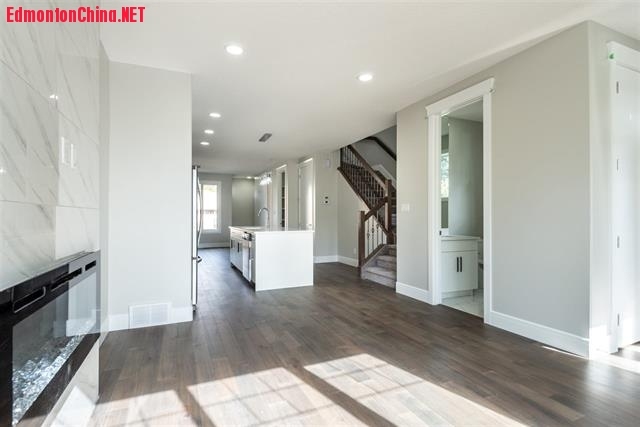 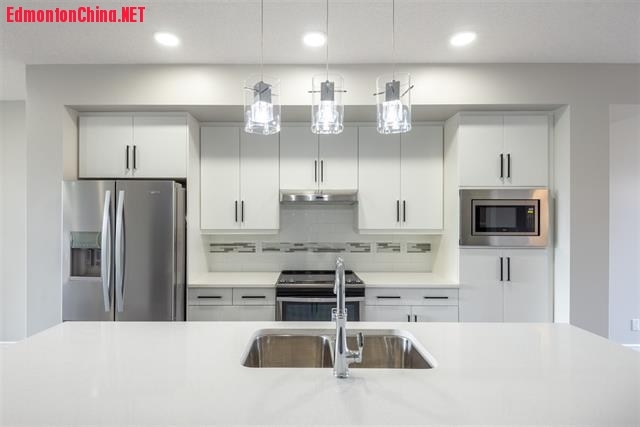 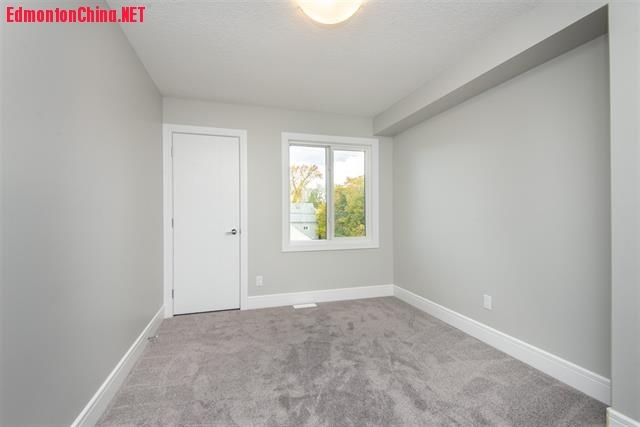 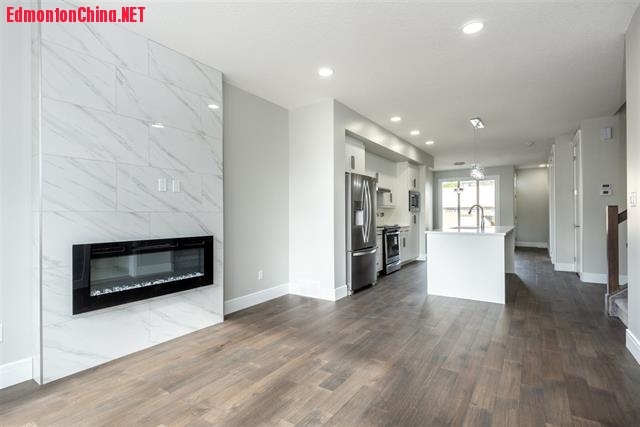 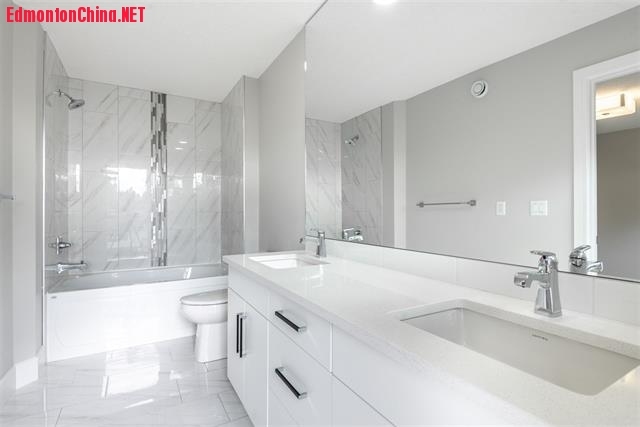 Brand new 2 storey Half Duplex home in highly sought-after McKernan– only 5 mins walk to Mckernan/Belgravia LRT station! 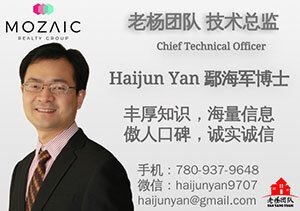 GMT-8, 2019-4-24 18:42 , Processed in 0.123363 second(s), 13 queries , Gzip On, Memcache On.